I was asked by Scholastic to write this post and was compensated. 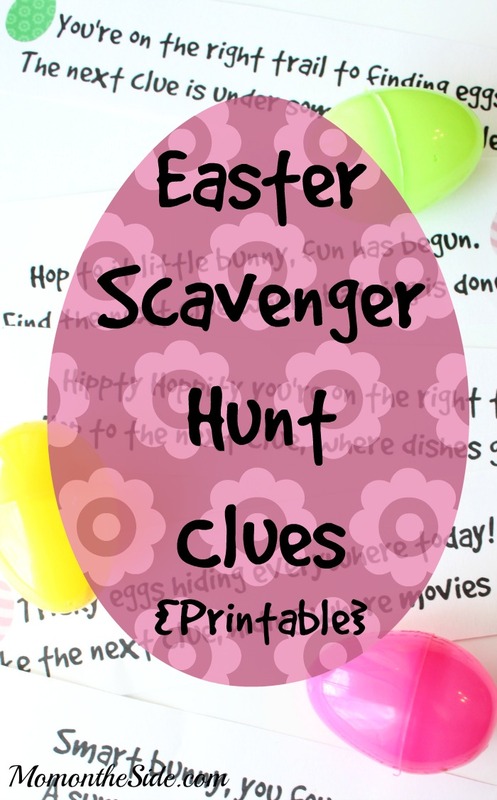 Any opinions and vacation announcement scavenger hunts are 100% my own. As Alexander Graham Bell said “when one door closes, another opens” and right now the classroom doors are closing and the family vacation doors are opening. 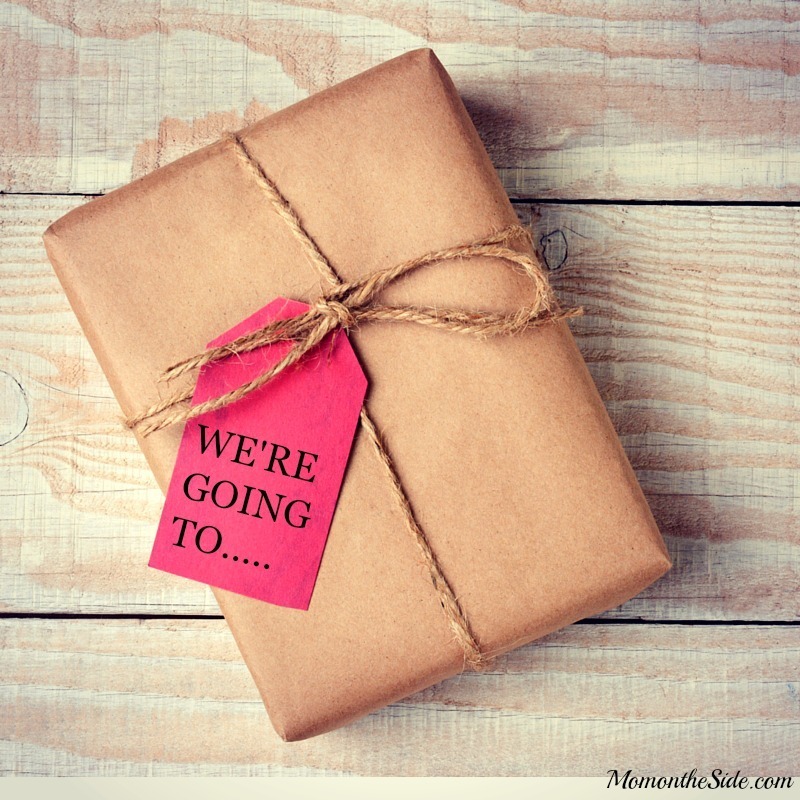 Saving, planning, prepping, packing, and everything in between. Part of that in between may include surprising kids with a vacation! 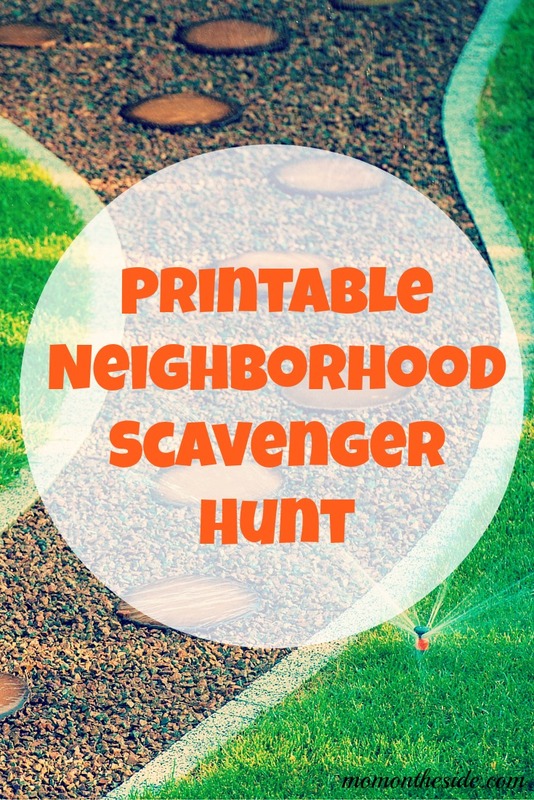 If you have Can’t Wait for School Break-itis you’re going to love these Vacation Announcement Scavenger Hunts for Kids to help you plan a fun vacation reveal! 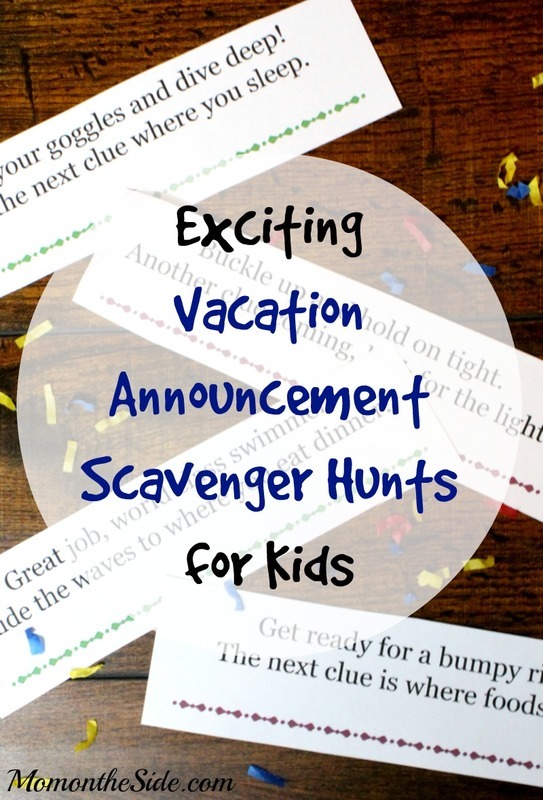 Whether you are going somewhere unbelievably amazing like Disney World, headed to the beach, or even taking a scenic road trip, I have Vacation Announcement Scavenger Hunts for Kids that will help you with a surprise vacation reveal! Pick whichever Vacation Announcement fits your family vacation, and get ready to watch them smile. 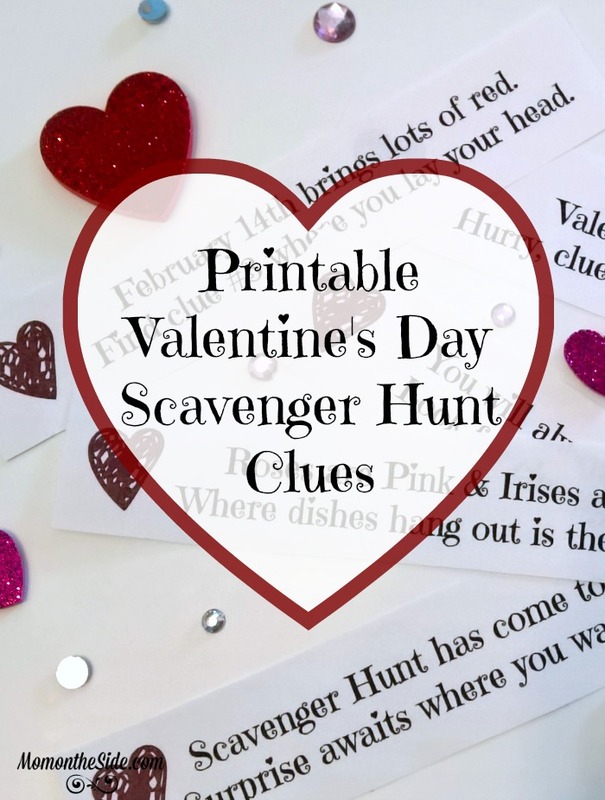 You can add some fun vacation related items with each Vacation Announcement Scavenger Hunt clue, like goggles, a swimsuit, and beach towel for beach vacations, or cotton candy, mouse ears, and a DIY t-shirt for Disney World family vacations. 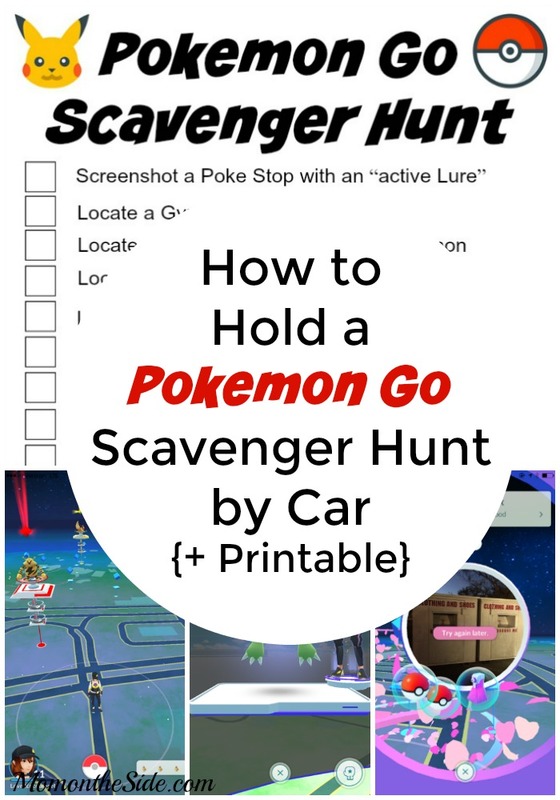 You could also keep the items for the end of the hunt, with a note saying where you are going, for a grand finale. Sometimes awesome Summer Vacations can’t wait for summer break to begin. 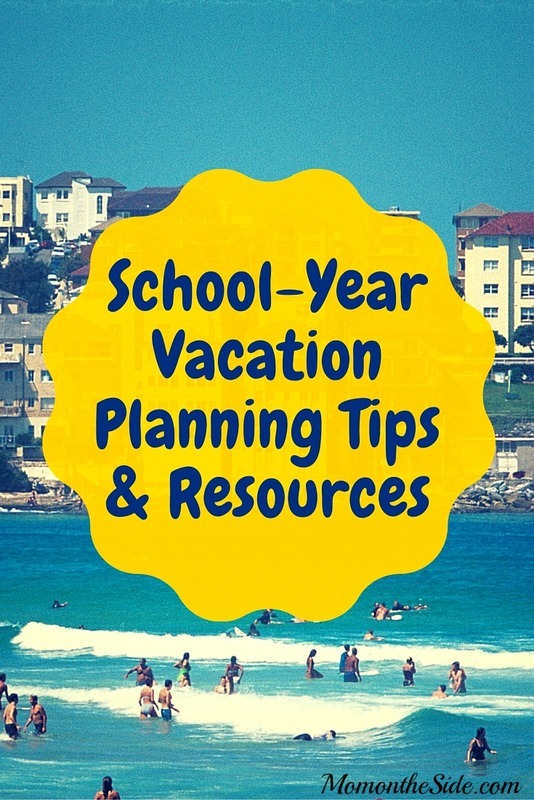 If you are planning a family vacation during the school-year, Check out all the resources and tips available at Scholastic’s Can’t Wait for School Break collection! One of my favorite resources is the Best Educational Attractions at Disney Parks guide. Lets me sneak in some learning during all the awesome fun! 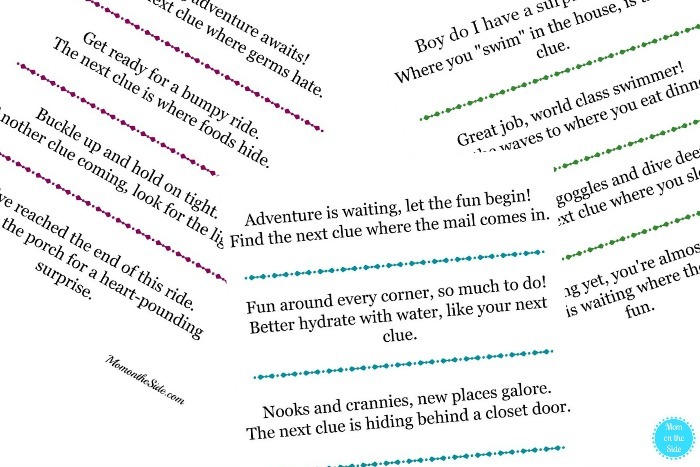 Which Vacation Announcement Scavenger Hunts for Kids will you be using?